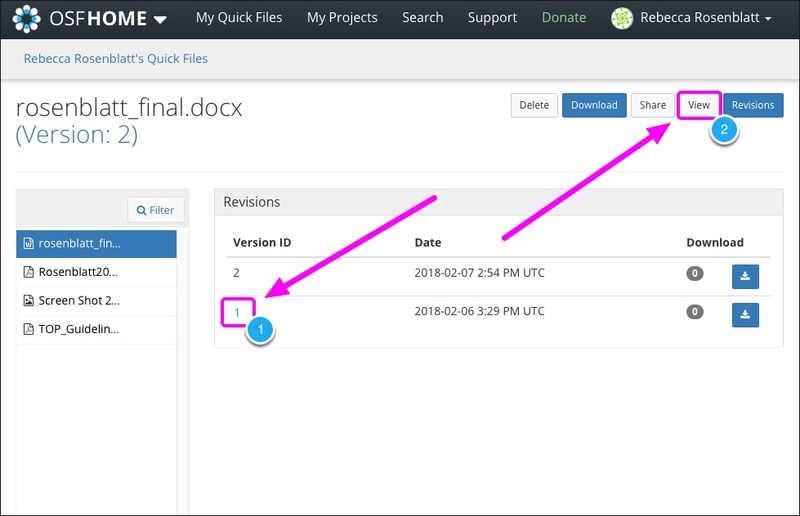 This help guide will walk you through how to upload a new version of your Quick Files and how to view the version history. 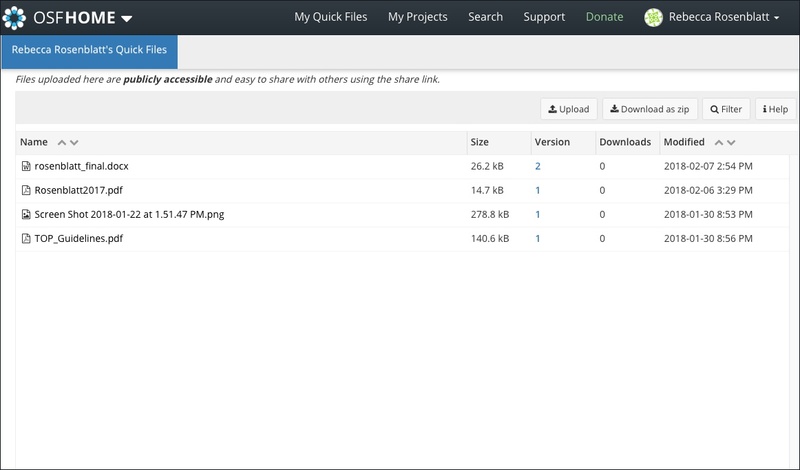 Upload the new version of your file from your computer (see Upload Quick Files). The new version must have the same filename and file extension as the original in order to track version history. The new version will be uploaded, and the version history will be made available. 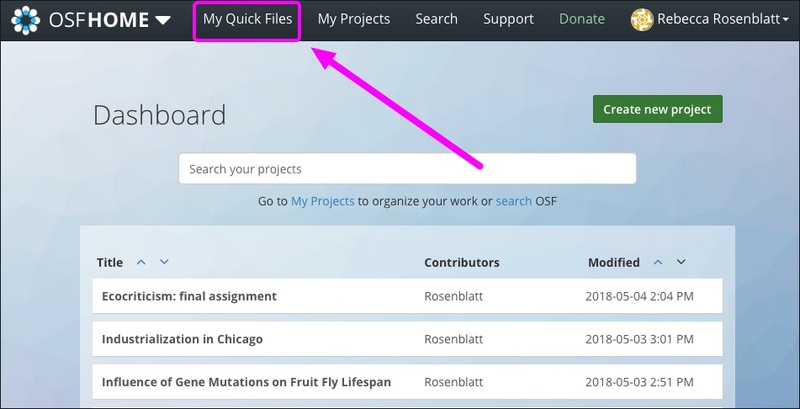 Click next to the file that you want to open, then click the View button in the toolbar. You will be taken to the "File Detail" page. 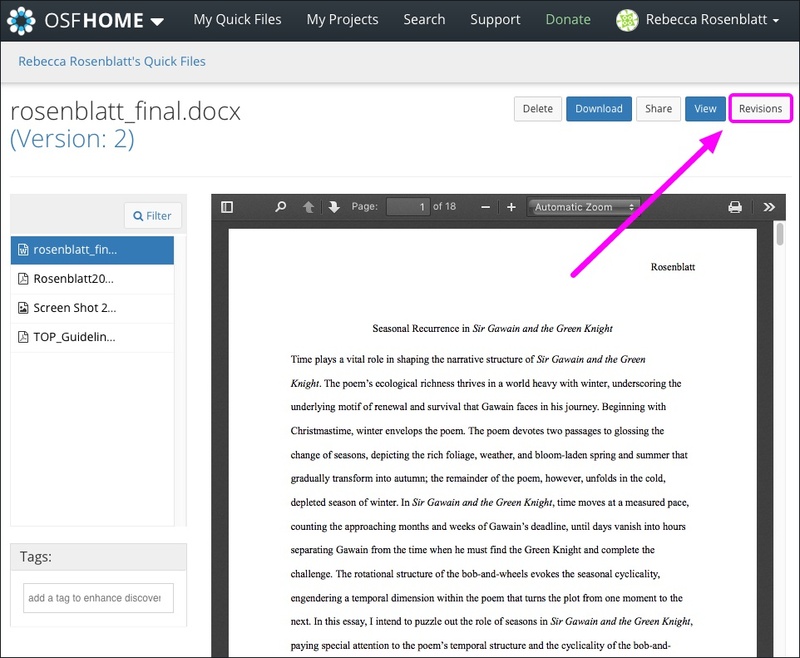 Click the Revisions button in the top right. 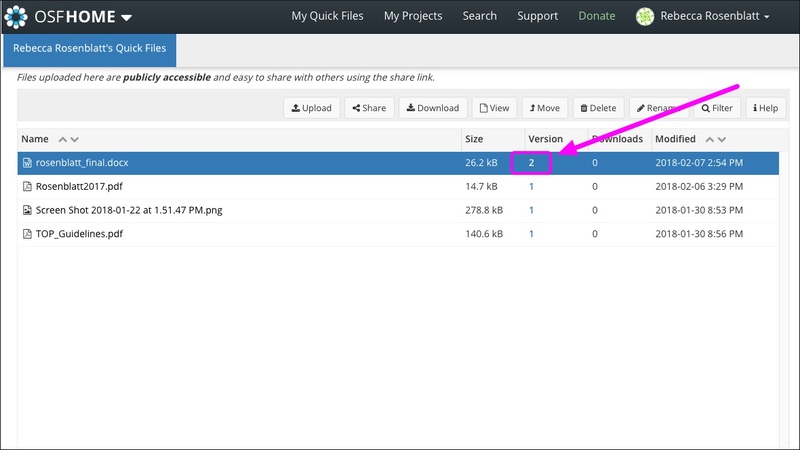 A list of the file versions will appear. 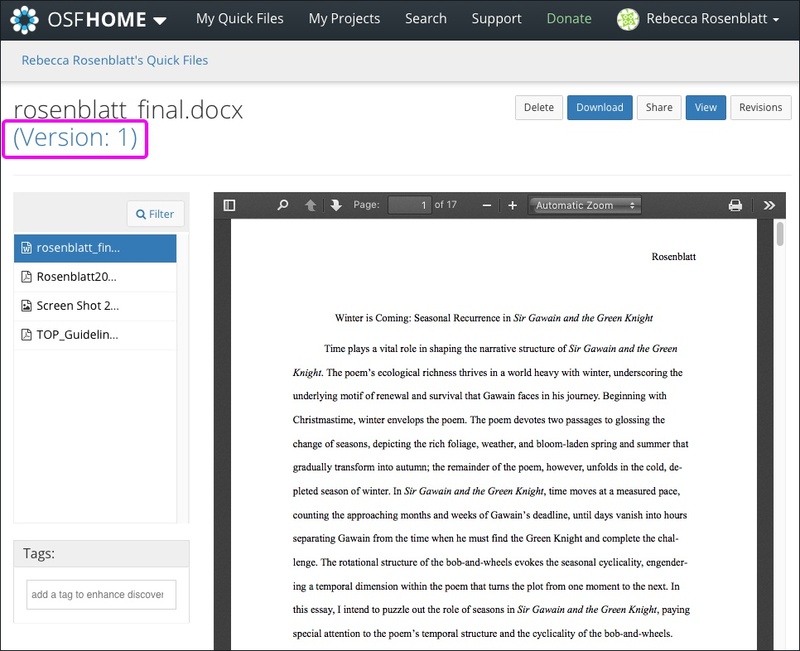 The latest version will be displayed in the file viewer by default. To select an older version to view, click the Version ID from the list. Then click the View button in the top right. The older version will be displayed in the file viewer.